Your ad is showing up in front of a LOT of people who will never buy your product or pay for your service because it is not relevant to them or applicable to them (ie: trying to sell snow to an Eskimo). So, what is a solution to that? In reality, there are many solutions, but one of them is Inbound Marketing. What is inbound marketing? It is the process of creating quality content that pulls people towards your company and product because they are already looking for what you have or what you do; they naturally want to know about your business because it’s what they are looking for. As you create relevant quality content on your website you do two main things: 1) you help your website to be a resource for information about your product or service, and 2) you establish yourself as an authority on the subject(s) you are writing about. 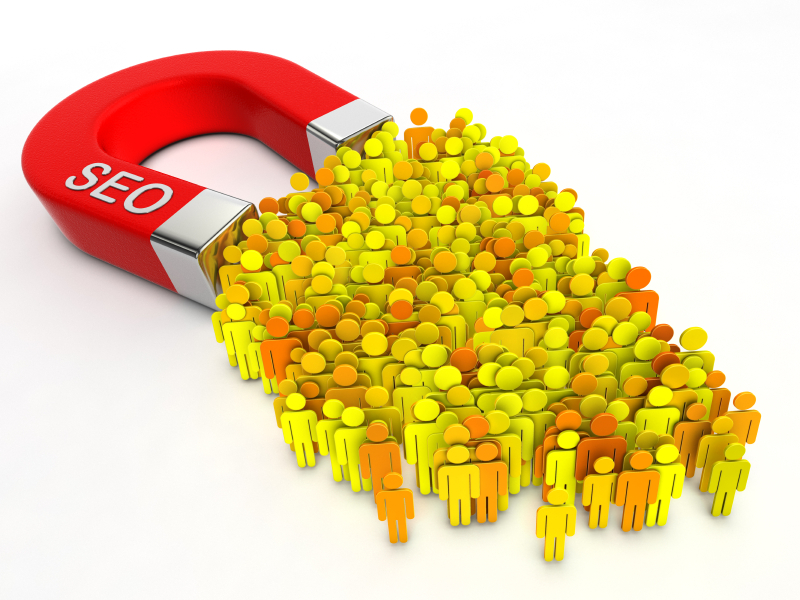 Both of those things can dramatically increase customer trust and willingness to buy. Getting lots of inbound traffic is only part of the puzzle…there are several other things that need to be in place within your site and Inbound Marketing Strategy that will take those inbound visitors through a process to be a paying loyal customer that does some marketing for you through praise of your business to their circle of influence. Here is an overview of how inbound marketing works as per an image borrowed from Hubspot’s website. Yes, there is still a time and place for traditional marketing because some businesses have products that provide a solution to a problem that a customer didn’t even know they had. If you have that kind of product or service then there is a definite need to have an ad show up in front of the right people. But that’s the key! The RIGHT people. How can you make sure your ads show up in front of the right people? When you are dealing with things online you can advertise on social media sites or search engines to narrow the kind of person that your ad shows up in front of….so that helps a lot. Being in the right place at the right time can really help to make a stranger into a customer quickly. An example of being in the right place a the right time: Dr Scholls put an ad in the woman’s bathroom of a night club. Women go into the bathroom to take a break from dancing and rest their aching feet while they freshen up and they see an ad for Dr Scholls’ inserts for women’s high heeled shoes…now that’s being in the right place at the right time! I read about their sales skyrocketing after that ad campaign. So, for the case of Dr Scholls , traditional marketing has a great roll to play in their overall marketing campaign. 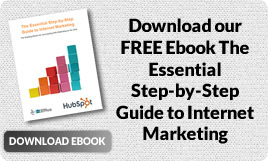 Do you still have questions about Inbound Marketing and the essentials of internet marketing? Download our EBOOK below that contains 8 Steps to getting your Internet Marketing Strategy in great shape.